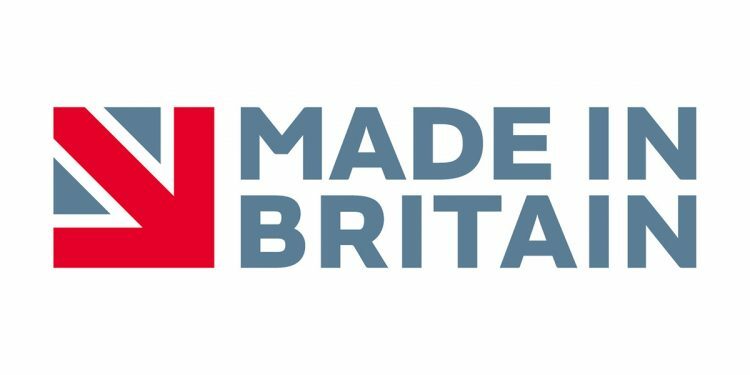 John Cullen Lighting are proud to have joined the Made in Britain campaign. Made in Britain supports and promotes British manufacturing, enabling buyers and consumers at home and abroad to identify British-made products. Firstly, our products are designed in-house by our R&D team. The design team gain inspiration and direction from our lighting designers as well as architects, specifiers and private clients to produce products that work hard and perform to an exacting standard whilst striking a balance between design, functionality and efficiency. Secondly, we proudly manufacturer our products in the UK to deliver quality precision engineered products to our clients. Using the UK’s highly skilled workforce, we can deliver quality assurance across our range of products. It also enables us to build a hands-on and close relationship with our suppliers. See our full range of lighting made in Britain here.